Refunds: Refunds or exchanges are available for all items purchased through the Bombers Shop other than Custom made apparel. 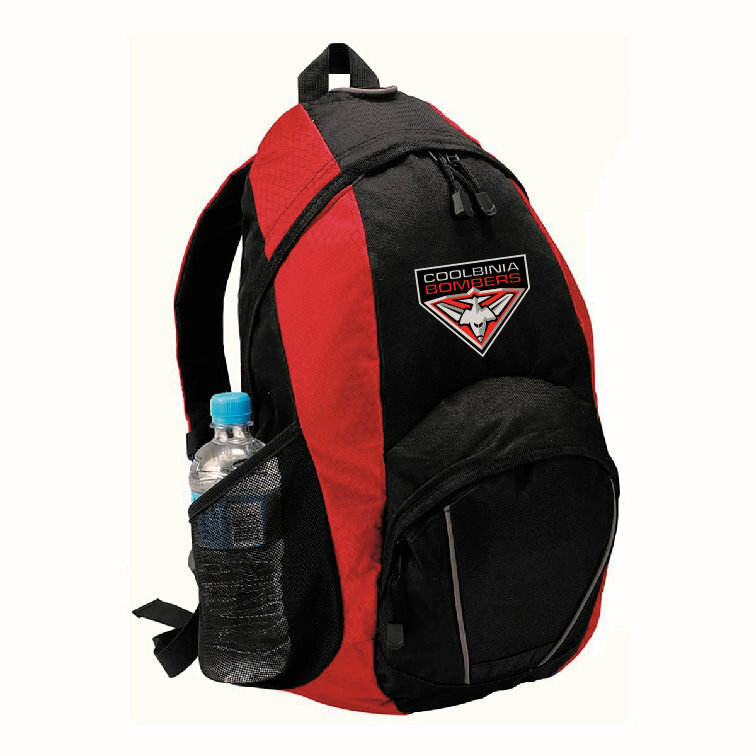 Custom made apparel items are non refundable other than for faulty goods as is required under Australian Law. Delivery: All items other than Custom apparel are in stock. We will advise when your items will be ready for collection, within 5 business days of order placement. Privacy: No user data submitted through the Bombers shop is stored or shared with any 3rd parties.